I often geet asked which are the best spas in the world I have been to. Of course it all depends on what you want to get out of them and the below list is a mixture of destination, city and resort spas, and what they all have in common is that they ambience and energy of the spa is special and transformational combined with excellent well-trained treatments. Today you will find 3 of the top 6 spas and on Tuesday the remaining 3. Cliffhanger! Amanpuri was the first Amanhotel built and the spa opened 2001 and just as the rest of the resort, it has that magical feeling. 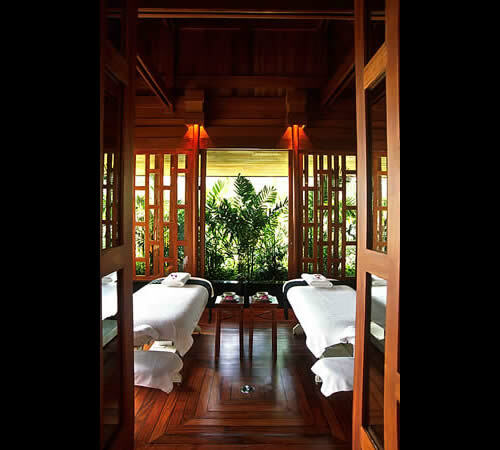 Each treatment room is a villa overlooking the valley and part of the ocean. 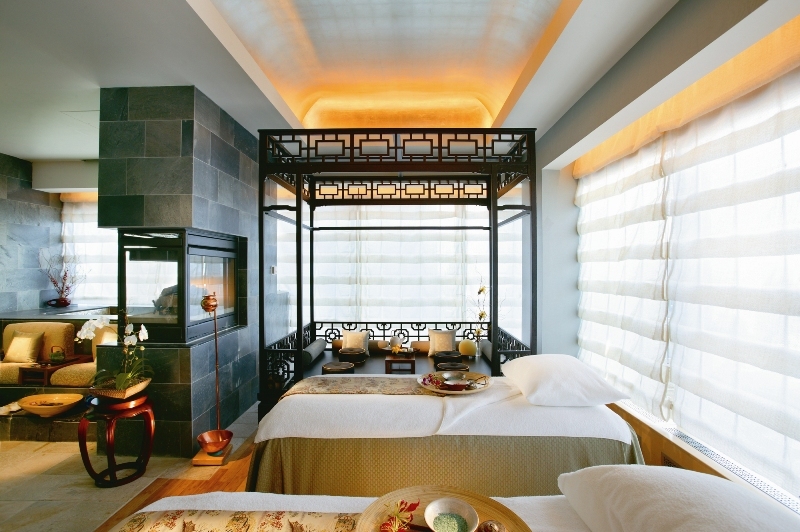 After your treatment you have a private sala where you can relax and enhance the treatment. Treatments are of course top quality. Ayurveda is a way of life and a powerful healer, not to be taken lightly as done in many spas. At Jiva spas it is true Ayurveda supervised by a certified Ayurveda Doctor, providing their guests with actual health results. Jiva’s spa concept is 100% Indian, and even the more pampering treatments are true to Indian and rare experience in the spa world. I love this spa for its cosmopolitan feel, great service, very high quality therapists and great design. To sit and wait for your treatment overlooking all of New York, then experience a personalized treatment in their amazing spa suite and using their superb wet areas to conclude the experience is one way to spend a great day in New York. Saty tunded for the next 3!